President Obama released a list of 81 candidates he's endorsing ahead of the 2018 midterm election. Why it matters: Obama is the left's answer to President Trump's continued presence in the primaries. Not only will Obama announce another round of endorsements before Nov. 6, but he also plans to campaign in several of these states throughout the fall. What they're saying: Obama is promoting "leaders as diverse, patriotic, and big-hearted as the America they’re running to represent," he said in the announcement email. "This fall, President Obama will prioritize supporting redistricting targets recommended by the National Democratic Redistricting Committee (NDRC), taking back control of the U.S. House of Representatives, and growing the U.S. Senate Democratic Caucus." What to watch: The races in which Obama and the Democratic Congressional Campaign Committee (DCCC) overlap, like OH-01 and IL-14 among others. Also keep an eye on the gubernatorial candidates he's endorsed, particularly in places like Georgia where Trump has gotten involved for the Republican. There are a number of black women running for office this year who are notably missing from this list, but a handful of them are challenging incumbent Democrats or are running in safely blue districts. 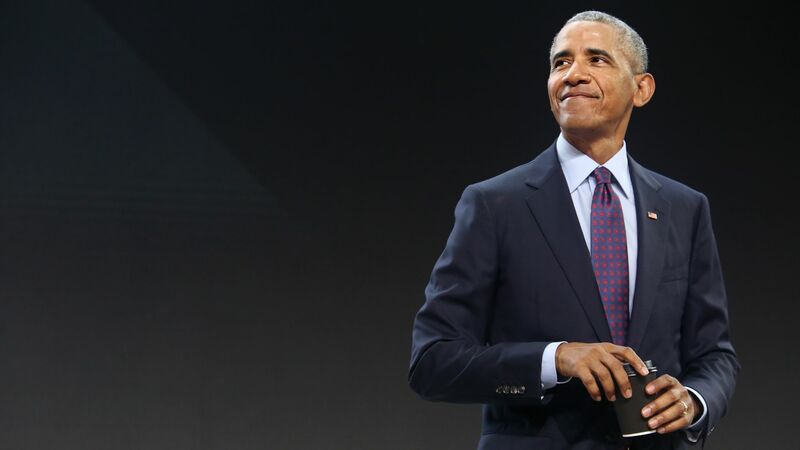 A quick scan through the endorsements suggests that Obama isn't endorsing any Democratic candidate who is a primary challenger to an incumbent Democrat.